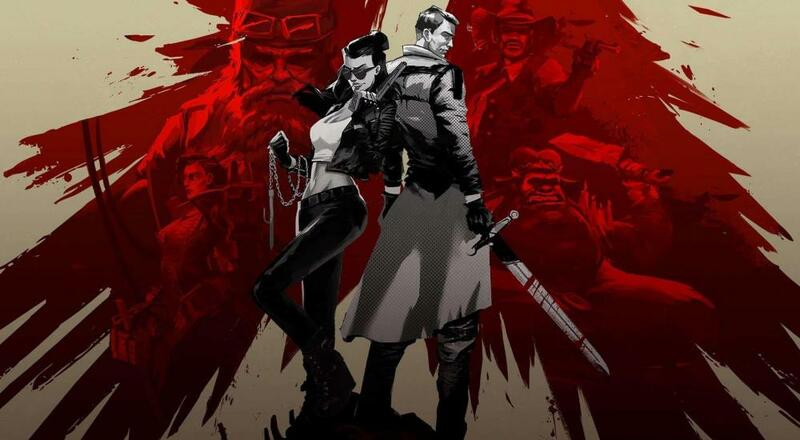 The official Steam page describes God’s Trigger as “When an Angel and a Demon team up to kill their way into Heaven and stop the apocalypse, bullets will fly and blood will be shed.” Going on to say, “Play solo or in with a friend and burst through a room in a matter seconds killing enemies with a bucketload of weapons, special abilities, and melee options in a show of blood and explosions!” You understand why we here at Cooptimus are excited, right? Are you on the edge of your seat for God’s Trigger as the release date fast approaches? Or has another game caught your attention this spring? Let us know in the comments below! Page created in 1.0843 seconds.